Height: Variable; appeared approx. 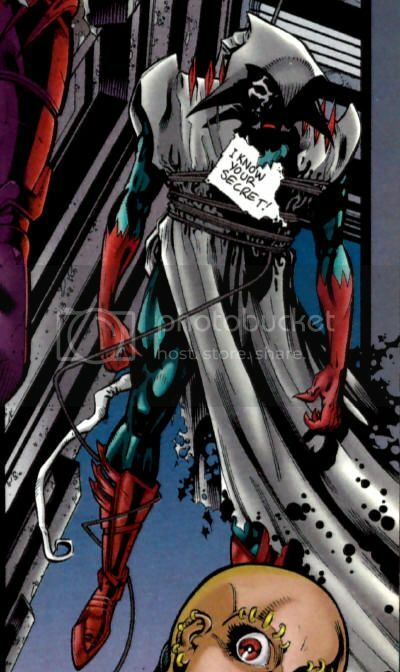 6'2"
A-Mortal was a member of the Hyperclan, a team of aliens who arrived on Earth vowing to improve and protect it. To this end, A-Mortal and his teammate Zenturion "ferried in thousands of tons of fertile topsoil, gathered from the ocean bed and from under polar ice fields" to turn the Sahara Desert green, at least for a time. 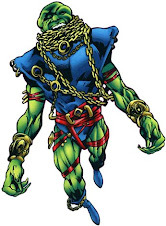 A-Mortal took part in the execution without lawful trial of captured terrestrial super-villains, which lowered crime rates, but brought the Hyperclan's motivations under suspicion by the JLA. As Earth embraced her new heroes and turned on the old, the Hyperclan split into three units, two in newly built "watchtowers," and one in a massive base that had been buried for millions of years under the ice of the Antarctic. When the Batman came around to investigate, A-Mortal downed his specialized jet. 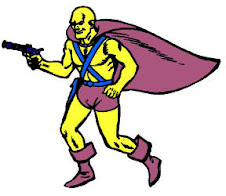 The Hyperclan's true goal was to act as an advance invasion force for White Martian troops who had escaped long captivity in an otherdimensional realm called the Still Zone. 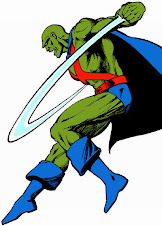 They had previously conducted unethical experiments on Earth from their headquarters Z'Onn Z'Orr, leading them to be exiled by the Green Martians. Under direction from Protex, A-Mortal had not checked the flaming wreckage to ensure Batman had perished, and soon signs sprang up that the Dark Knight had breached Z'Onn Z'Orr. A-Mortal investigated, but despite his advantages in power, he was felled by the Caped Crusader and left dangling from a line attached to a ceiling. 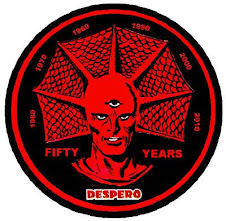 A note left on A-Mortal's chest read "I know your secret," but three additional members of the Hyperclan failed to heed the warning, and became trapped in a ring of fire. 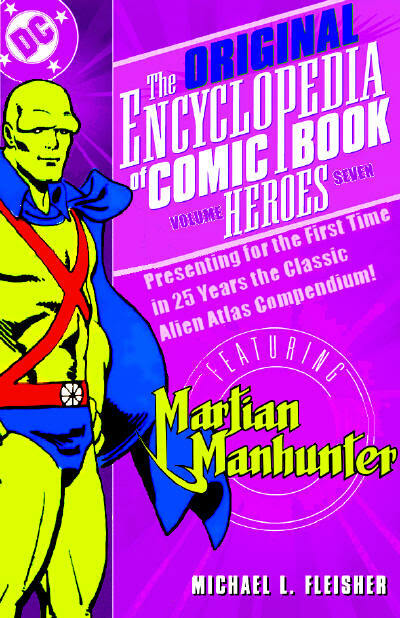 The four Hyperclan members were last seen bound up by Batman, awaiting sentencing for their crimes by the Martian Manhunter. While presumably possessed of the innate abilities seen in most Martians of all colors, the White Martians held for millenia in the otherdimensional "Still Zone" displayed a tendency toward heavily favoring only certain of these abilities. 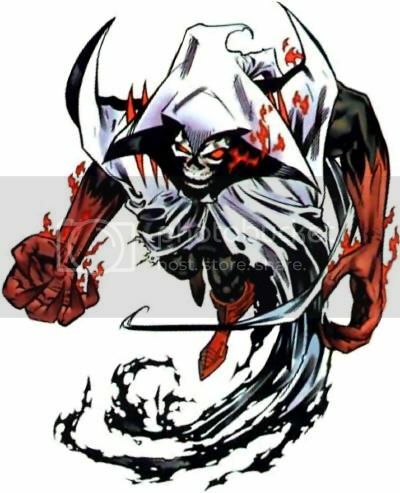 A-Mortal is enormously strong, and unleashed laser beams from his eyes that could kill a metahuman. 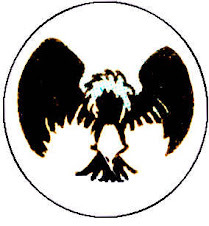 A-Mortal is swift enough in flight to catch incoming missiles to throw back at the jet that launched them. He laid claim to x-ray vision, and could "taste" pheromones. A-Mortal has a catastrophic vulnerability to fire, causing immediate loss of his abilities, swift loss of consciousness, and eventual death under prolonged exposure. Quote:"Shouldn't I check for the Batman's body?" The "note on a dead body" warning is always a great visual. "Could you pick up some deodorizer from the store?" "His label said to hang dry!" "If you can read this, stop looking up my kilt!" "Pound pastrami, can kraut, six bagels--bring home for Emma."